Men, Suit Up At These Men's Clothing Stores In The City! Men, suit up and be your dapper best with this list of men's clothing stores. Their special suit sections, we are sure, will floor you. This swanky store in Nungambakkam is one of our favourite when it comes to the interiors. Warm lightings, the sketch on the evolution of the shirt is the cutest thing you will see today. They have crisp shirts, suits, and shoes, and sneakers. They have a variety of things to choose from. The store has apparel from more than 40 designers across the country- so we are pretty sure you will find your match. This store is an officer goer's haven. 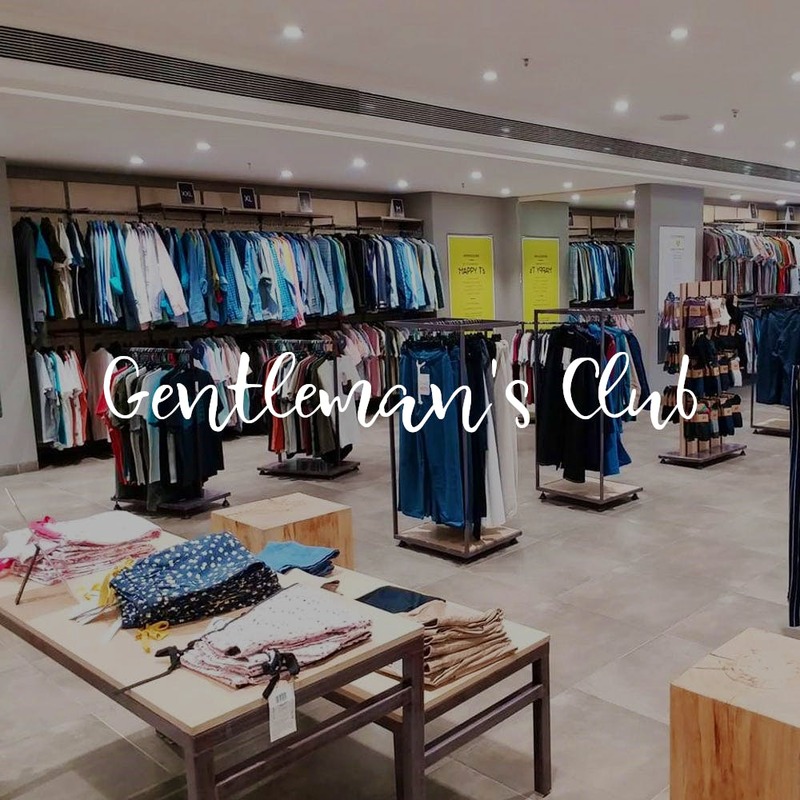 You will find everything from casual, semi-casual, full hand, half sleeve, cotton, linen shirts at this store and under a budget. Their officewear is exhaustive and the chances of you finding a shirt of your kind are high. they also have an in-house tailor who can get your suit stitched and custom made according to your choice of fabric, colour, etc. Be it a wedding or a simple office meeting, you can get your suit look fixed at this studio. Located in Nungambakkam, the store is well known for its custom-made shirts, suits, and sherwanis. So tell them the occasion and they will fic you the look. They take about 20 days to get the outfit in place and trial fitting sessions are a must. Look and feel like a celeb thanks to this label. Started by Osman Abdul Razak, this label specializes in made-to-order shirts, trousers, sherwanis, bandghalas, tuxedos, Indo-Western jackets, and shoes as well. Their clothes are simple, elegant, yet classy. Choose your fabric after a sitting with the experts at the store and then leave it to the experts who will magic into that suit of yours. Located at VR Mall, enter this store and you can everything a man needs. We meant clothes. Suits, shirts, trouser,s pants, belts, shoes, gandbhalas, jackets, kurtas, etc. Their suits come in different variations and are perfect for a meeting or if you are the best man. Check out their store to get more options. The Raymond Boutique is a class apart. We won't be surprised if you get confused about the suits - there are so many of them. (They all look super sophisticated - thanks to the fabric, cut and minimalist design). Check out the matching shirt options - the store people here are more than happy to help you with this. They also have different variations fo the suit based on the range and fabric. So look through their merch patiently to pick the best.